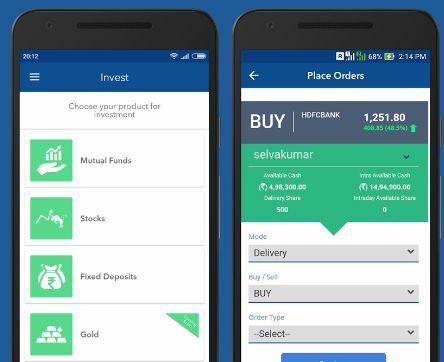 FundsIndia is one of its own kind of an online investment platform in India where users can invest and trade across multiple segments completely online. Based out of Chennai, FundsIndia was established in 2009 and has been able to gain user traction in the last few years. 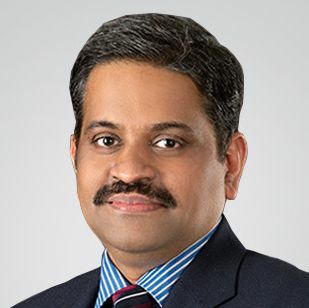 The platform provides a robo advisory service titled Money Mitr to its clients that provide automated and personalized recommendations to users based on their requirements and risk appetite. FundsIndia, apart from its office in Chennai, has a presence across Chennai, Mumbai, Delhi, Bengaluru, Pune and Kolkata. Although the investment firm has a limited range of trading platforms, still is able to deliver reasonable quality through these softwares. 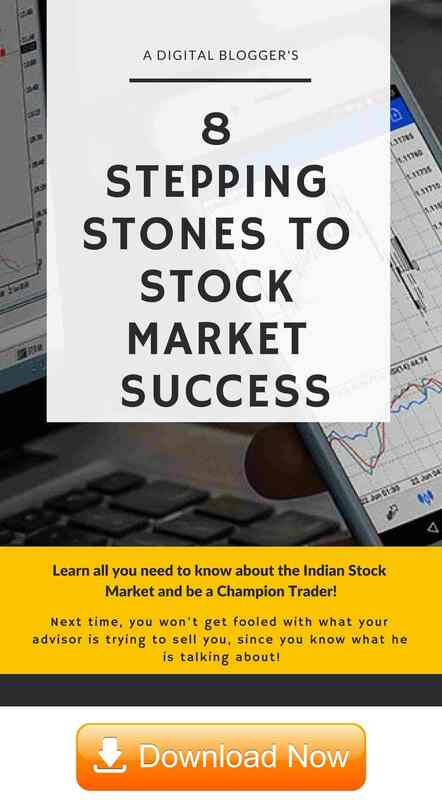 You need to understand that yes, there are much better and mature trading platforms in the stockbroking space in India but still the ones offered by FundsIndia offer a decent experience. 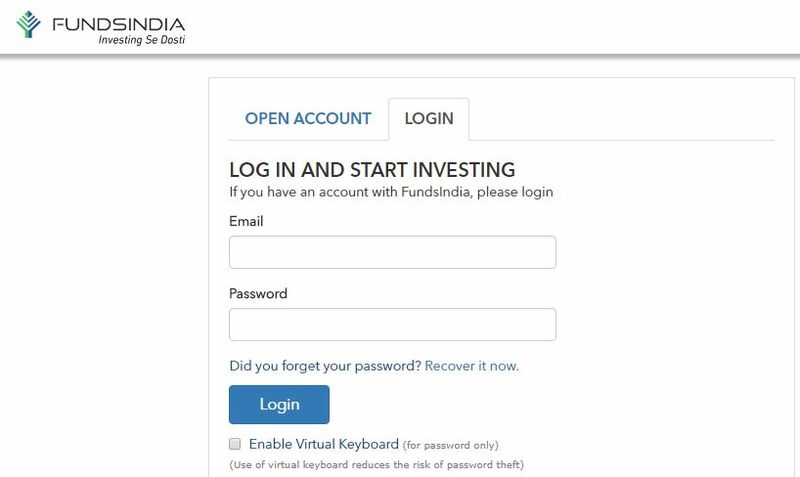 The investment platform, FundsIndia, also has a web-based browsing investing software. This does not require any download or install and you are just required to browser the login page, put in your credentials and you can start managing your investments from there itself. This web application offers limited features, is lightweight in nature and can be used across devices due to its responsiveness. Although FundsIndia charges reasonable prices, it still provides research and recommendations across different financial products, especially for mutual funds and long-term equity investments. The investment platform has a small but a capable in-house research team that published weekly reports on a regular basis. These reports give a complete round-up of the financial domains along with detailed fundamental analysis. At the same time, if there are any concerns or any corrective action needs to be taken, the Research Desk triggers an email to users in which they suggest rebalances as well. However, FundsIndia does not provide any quick gain tips or recommendations or any technical analysis for that matter. 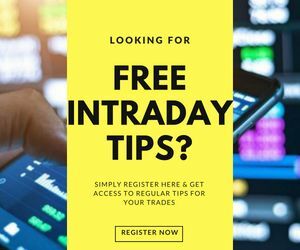 Thus, if you are looking to perform trading at an intraday level, then you are more or less on your own when it comes to taking calls on your buys and sells. When it comes to Service, it is one of the most crucial aspects, especially for users that track their investments on a regular basis and are open to switch and move their investments. The number of communication channels is pretty diverse in their range and customer has most of the online channels to reach back to this investment platform. However, if you are looking for local help or assistance through a branch or sub-broker office, you will be disappointed as there is no physical presence apart from the corporate offices. Nonetheless, users relying on the above-listed communication channels get reasonable support and service. The only feedback that FundsIndia can certainly work on their turnaround time. This investment firm has kept its pricing in such a way that it comes out pretty suitable for small investors. This can be understood by the fact that the investment platform does not charge any brokerage for any equity turnover below ₹1 Lakh. To Open an account with FundsIndia, you are not required to pay anything. Furthermore, AMC (Annual maintenance charges) for your trading account are levied, but these charges are applicable from the second year only. When it comes to brokerage rates, FundsIndia acts like a conventional discount stock broker and charges a flat rate as brokerage across the financial segments (Equity, Derivatives) it supports. At the same time, investing in mutual funds is completely free. You can use this FundsIndia Brokerage Calculator for more information. The broker offers limited exposure or leverage multipliers, although the interest rate is as low as 12% (one of the lowest numbers in the industry) as 5-day margins. No support in currency or commodity segments. 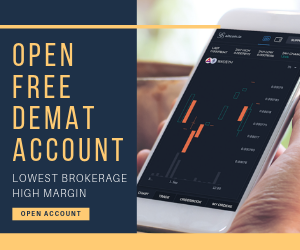 Looking to open a demat and/or trading account?